We make you say what we want. Imagine if that you, a high schooler seeking amusement, talk into your phone. And it speaks back to you, saying the same words, in a friend's voice. Imagine if you could translate voice to voice, preserving content, emphasis, pitch. If you could translate violin to saxophone: exploring the orchestra from the touch of your fingers. Of, better, if you could translate voice to saxophone: humming a composition and hearing it rendered in beautiful, rich tones!?. . .
Our project was to detect timbre --- the gravelliness, the nasality, and every other characteristic of one's voice --- as separate from content --- the input's phonetic or musical "notes". After 33.5 hours of struggling with fourier-analysis and neural networks (and file IO and sleep deprivation), we've produced some promising output in vowel space. So we didn't finish. We didn't finish coding our envisioned algorithm. But the output convinces us that our problem is solvable! 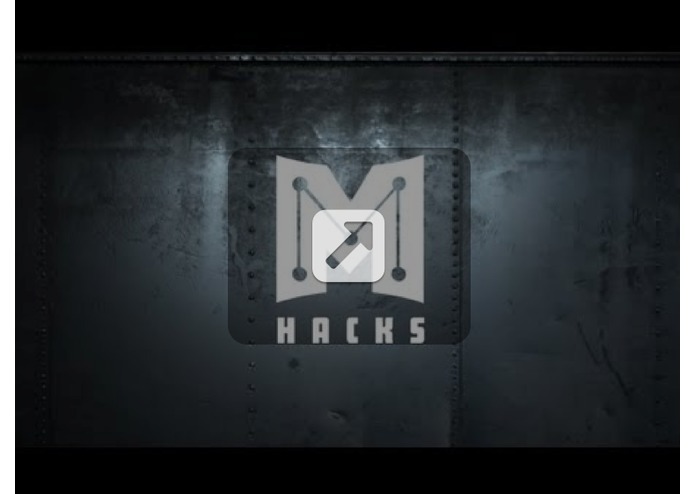 We look forward to developing our voice program beyond MHacks.